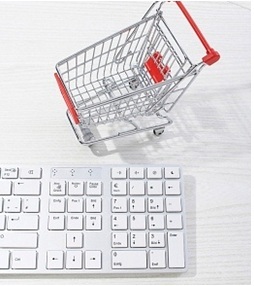 Are you going to start a new online ecommerce venture? Start with ecommerce website planning. The planning stage is very critical. Decisions made in this stage will define the long-term success of your online venture. Keep in mind that ecommerce website design & development is far different than the general website design & development. In ecommerce website, you not only have to attract the visitor but make him/her buy your offered products and compel him/her to come again for shopping. This may sound simple but doing so is a challenging task. However, there are some dos and don’ts of ecommerce websites that can be followed to make it a successful venture. When planning an ecommerce website design & development, do account for the following factors for a functional and productive website. These factors will influence the customers at psychological level and help them in making purchase decision. Remember you have only 8 seconds to attract the customer and make him stay on the page. So you have to be careful about the first impression of your ecommerce website. Following are the factors that will help you in building a quality ecommerce website. When designing your ecommerce website, design it particularly for your target customers. If you deal in selling luxury products, your target customer would love it if the look and feel of your website is luxurious and sophisticated. When it comes to ecommerce website design, the design should be simple but compelling. Do not use heavy graphics and flash animations or videos unless they serve a purpose. Use of heavy graphics increases the loading time of the website and annoys the online visitor. Remember, an online consumer has plethora of choices. It will not take even a second to switch to the other website if your website annoys the visitor by taking more loading time. So keep things simple but attractive. When an online customer search for a product or decides to buy a product, he/she wants to know more and more about the product. Present the information about the product in a compelling way that develops interest in the consumer. Include product description, graphics, manuals, informational video and other supporting material in your ecommerce website for better user experience. In an ecommerce website, don’t add content just for the sake of content. The content should be of high quality and informative. Do not bombard your visitors with irrelevant content. Only provide the required information in simple and clear language free from grammatical errors and jargons. The first fold of your website is very important. It is the part that captures the attention of the visitor in first 8 seconds. Use action items in this area so as to guide your user about what to do next. Moreover make sure that your shopping cart software is fully updated and functional. Make sure each and every link of your ecommerce website is functional and directs to the right page. Broken links or wrongly directly links are highly frustrating and reduces the credibility of the website. Keep the navigation of your website highly user-friendly. The navigation should be such like it guides the user step by step what to do next. A complex navigation frustrates the customer and reduces the reliability. Keep your website live and fresh with updated content. Include a blog or a News section to keep your customers updated about the latest industry trends. This will help in search engine optimization of your website and improves its page rank. These are only few factors that can help you to leave a long lasting impression on your customers and enhance the conversion rate. 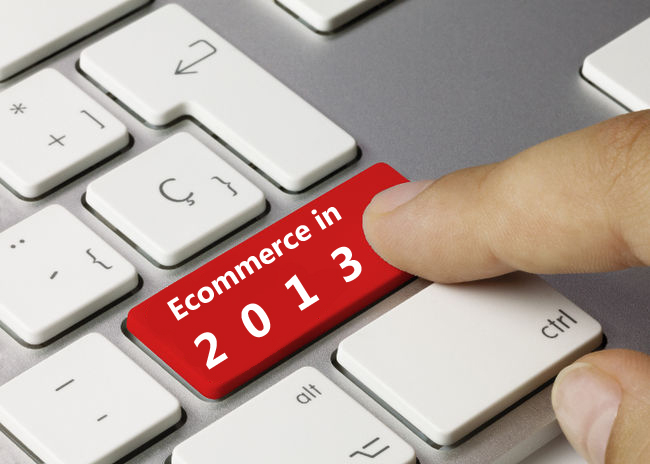 There are many other factors of ecommerce website design & development which we will discuss in coming posts. Ecommerce vs Ebusiness: What is the difference?